Posted March 25th, 2016 by alexa & filed under Families. 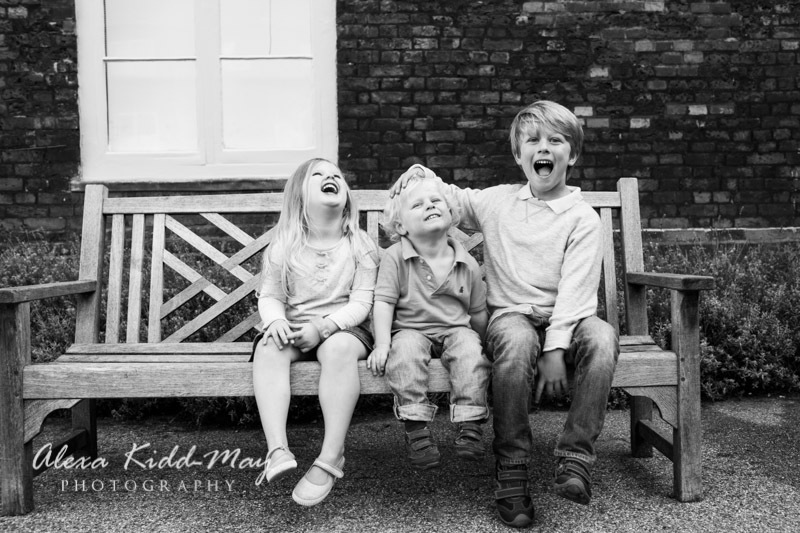 Fulham Palace and Bishops Park were the perfect settings for this London Family Photographer last September. I love photographing in the grounds of this South West London Palace, which used to be home to the Bishop of London. 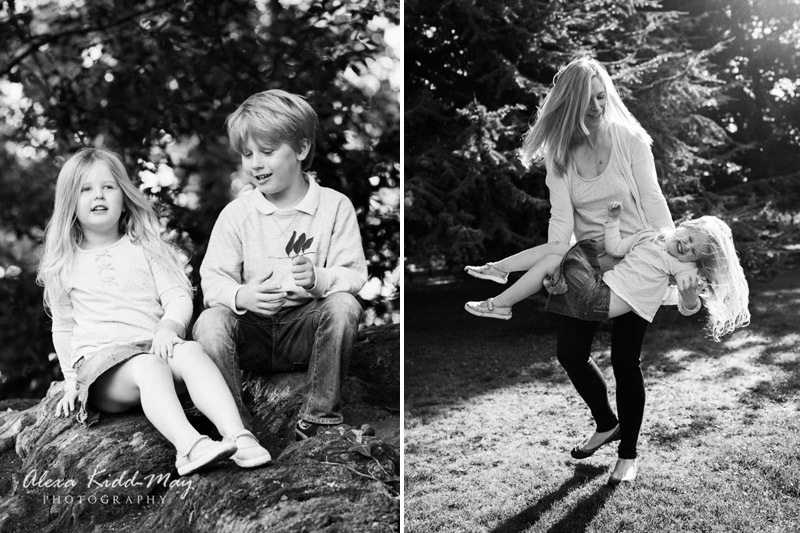 It has everything you need for a family shoot. There are open spaces for the children to run around in and beautiful architecture which works so well as an interesting backdrop. 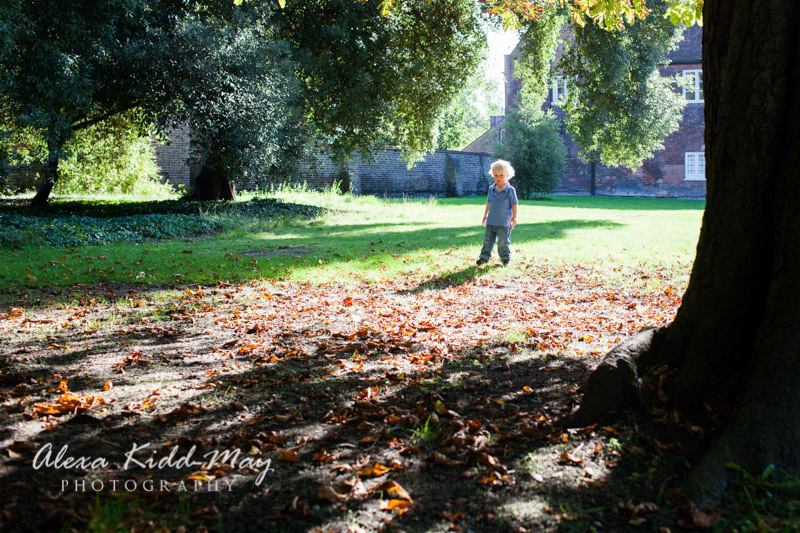 There are also magnificent trees and of course the “secret” walled garden, which kids always love to explore. 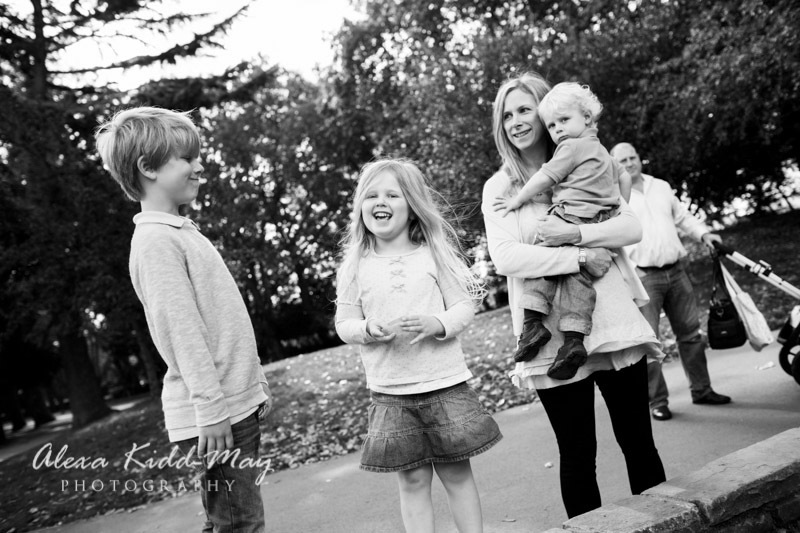 It was a beautifully warm sunny morning when I met up with this lovely family. 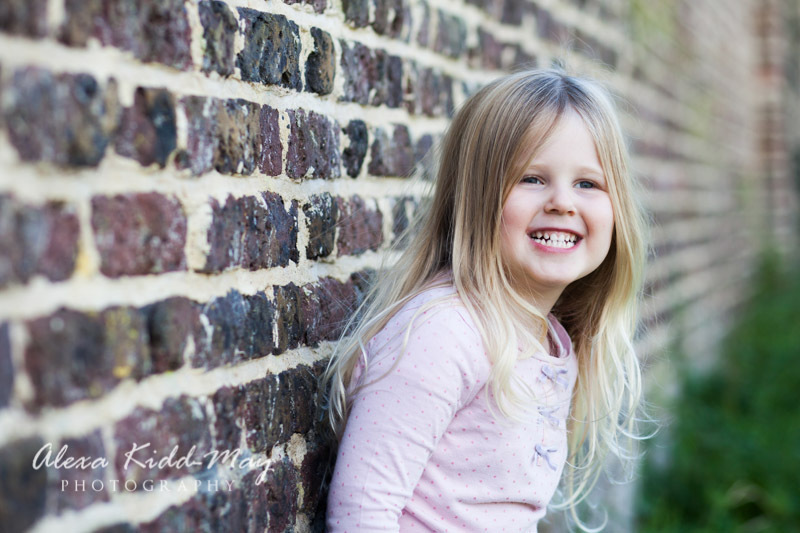 We had a great time taking photographs in the various parts of the Palace. 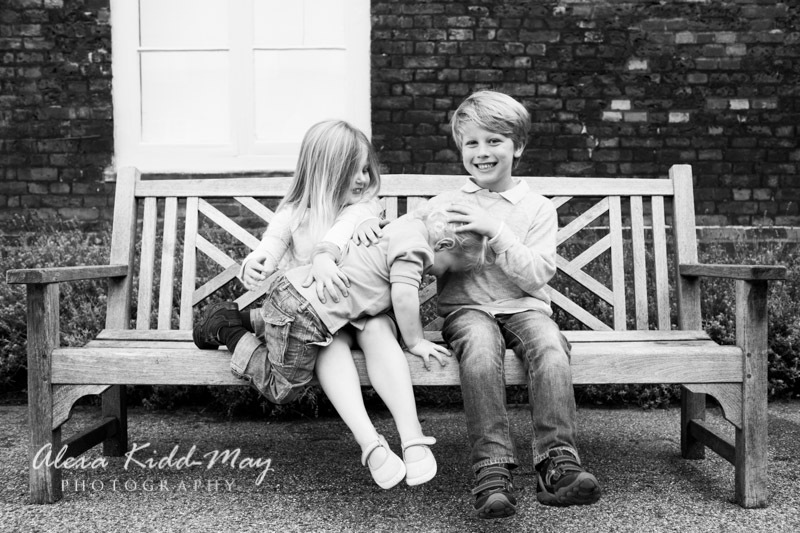 The three kids were a delight and seemed to have fun running around. 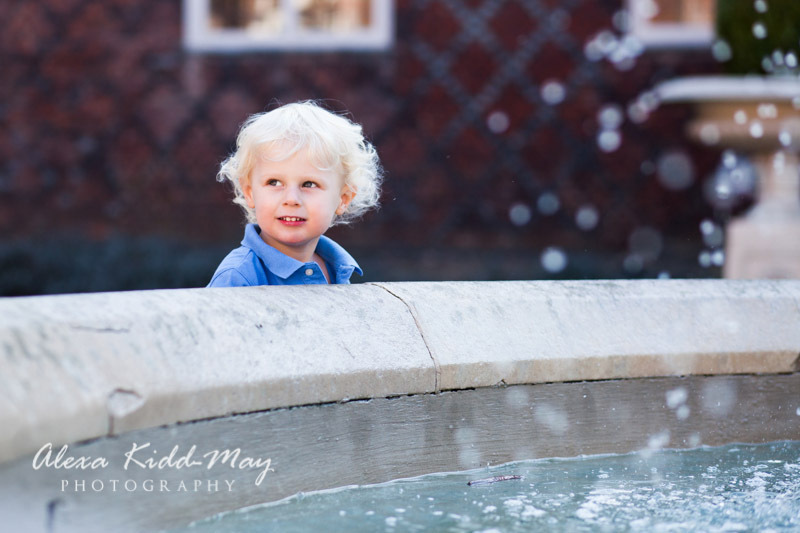 They really enjoyed climbing trees and making wishes at the fountain in the courtyard. 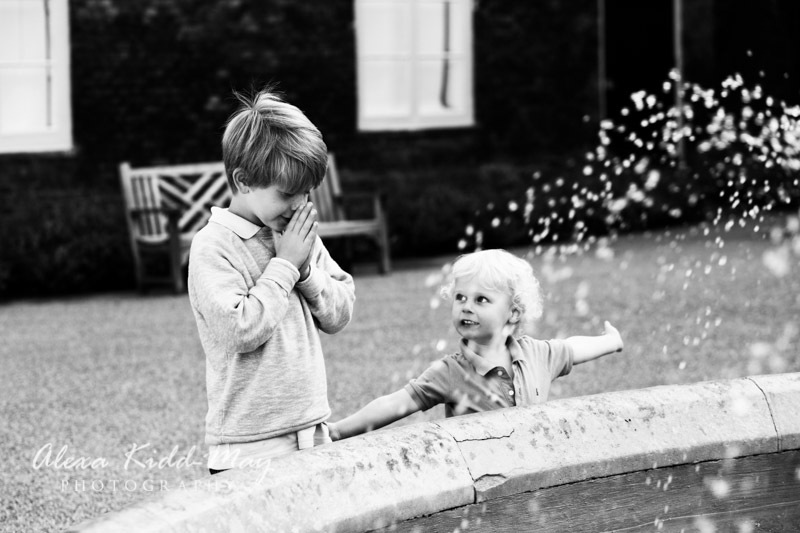 One of my favourite images of the day is the one where the older brother is praying that his wish will come true at the fountain. 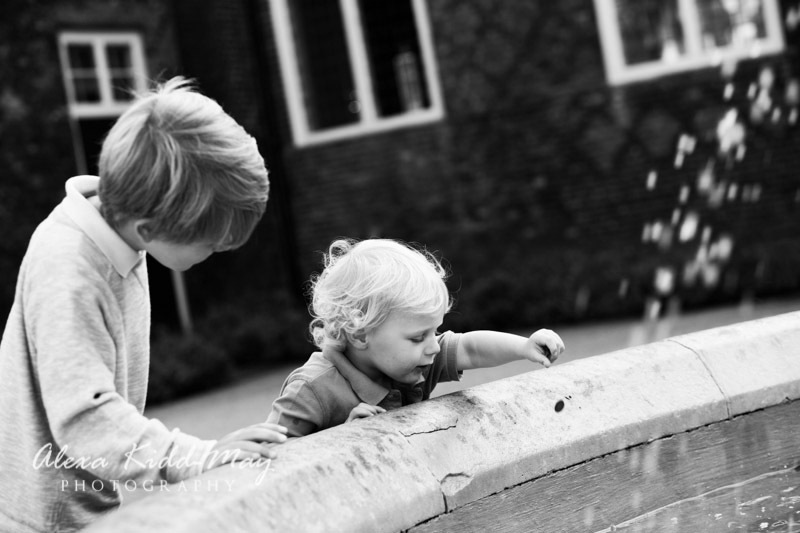 It’s such so sweet the way his little brother is looking on with interest. Fulham Palace is really worth a visit if you’re in the area. Once you’ve had a good look around the Palace and the grounds, there’s a fantastic cafe where you can sit down and enjoy a coffee and pastry or even a light meal with a glass of wine. 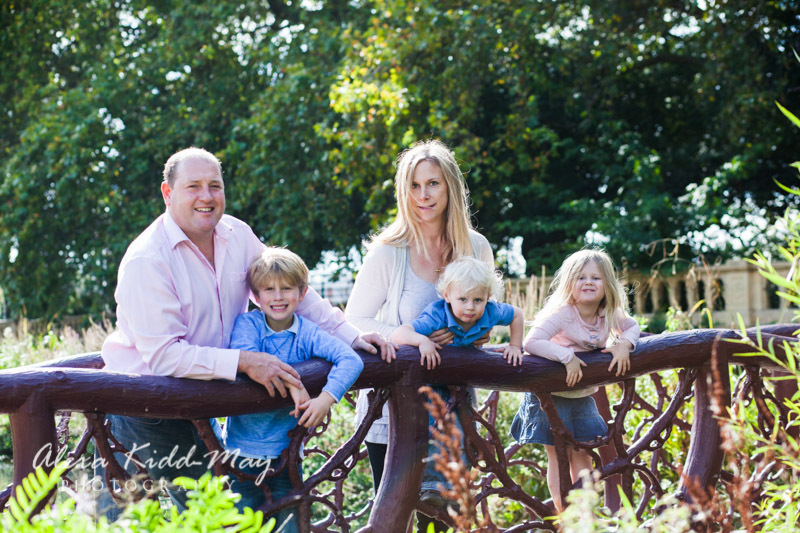 We continued our family portrait session by wandering through Bishops Park along the river to get some more shots of the family together. 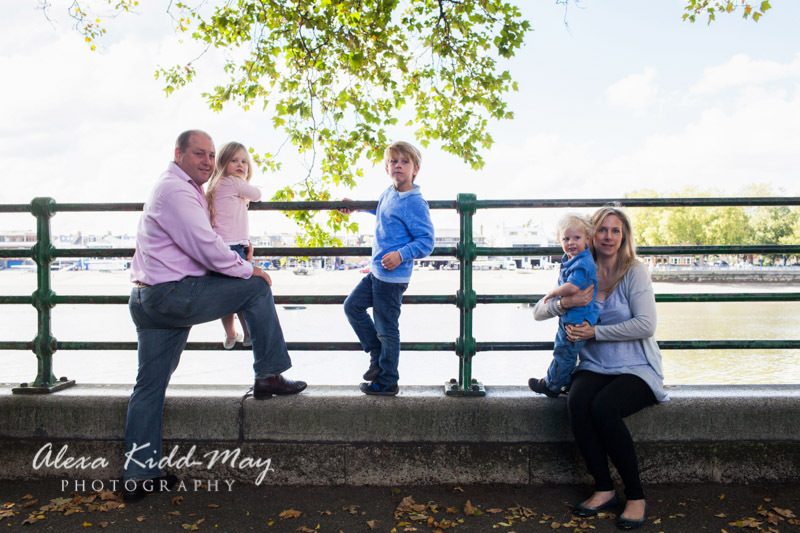 As the family live locally they spend a lot of time walking by the River Thames. 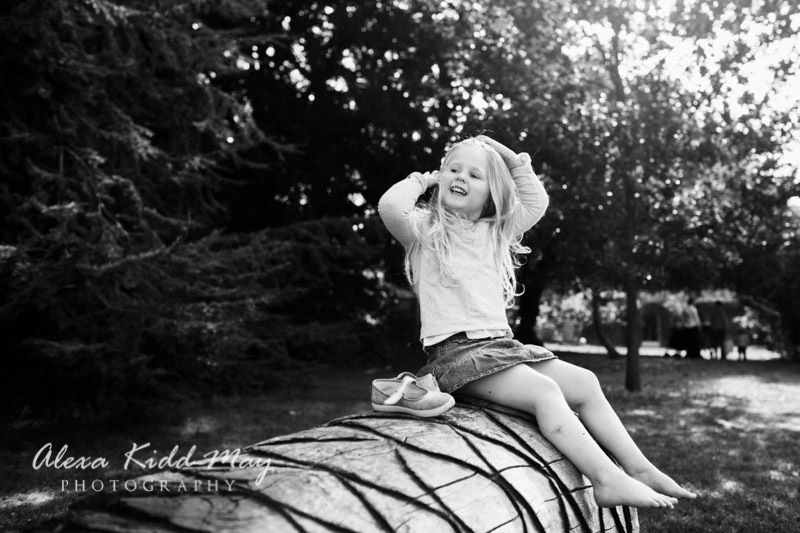 It’s perfect with the wonderful views across to Putney and the kids also love playing in the playground. 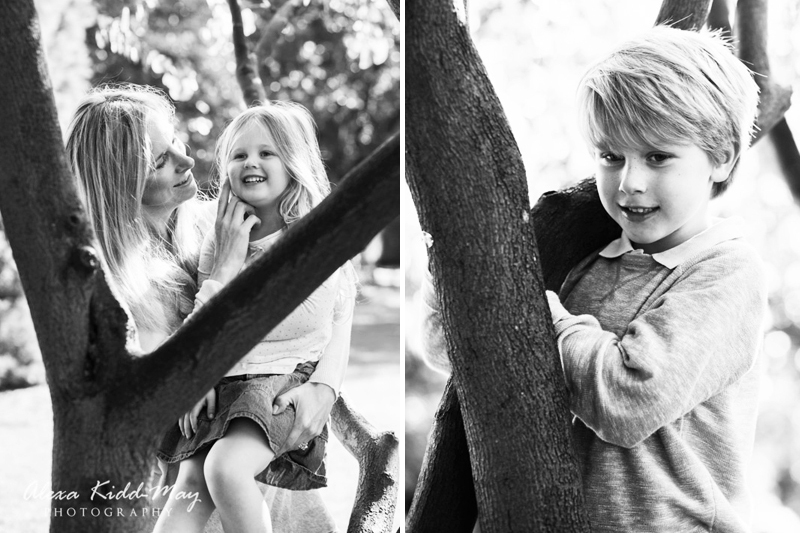 So it was great to capture some images of the family enjoying their favourite place to hang out. 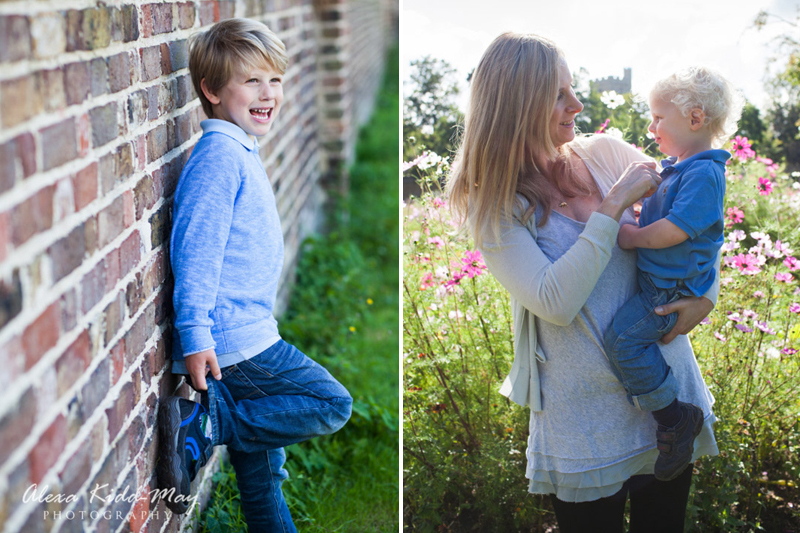 If you’d like your family photographed in your favourite place to visit, please do get in touch for a family photography session. I’m happy to travel all over London and would to explore your local area with you.